Come Live. 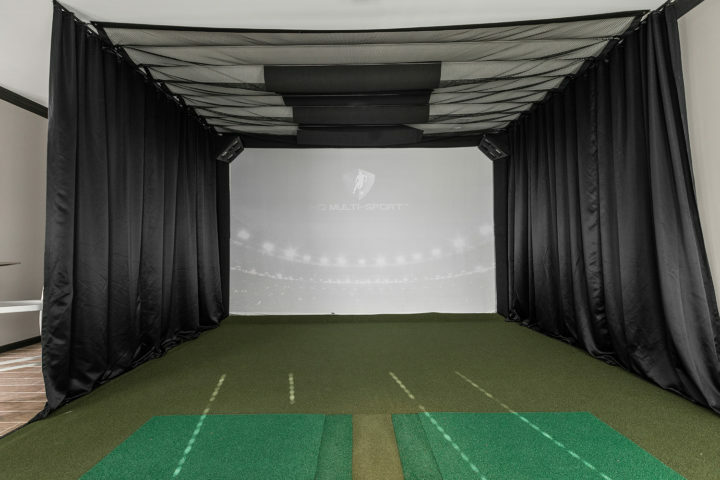 Come Play. The Legends is an oasis from the everyday. The Legends, a 400 plus bed community with a mix of one-, two-, and three-bedroom floor plans, is located adjacent to The Legends Golf Course and across the street from the new Carle at The Fields concourse. 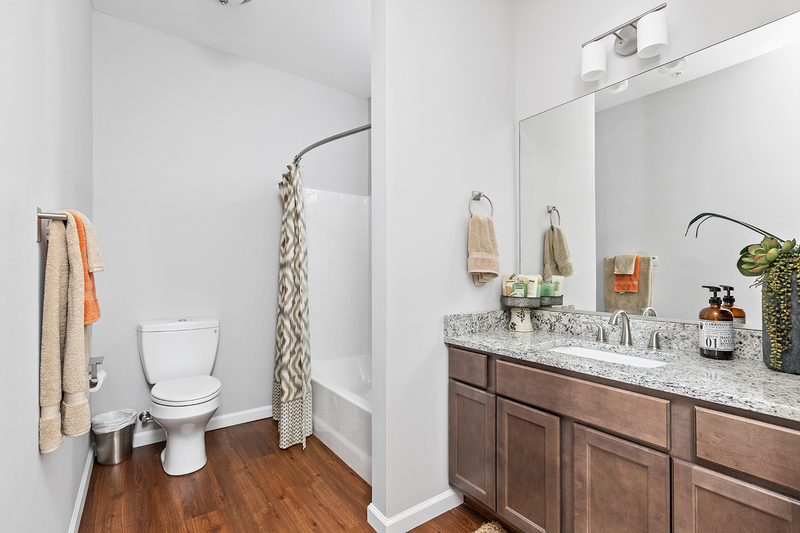 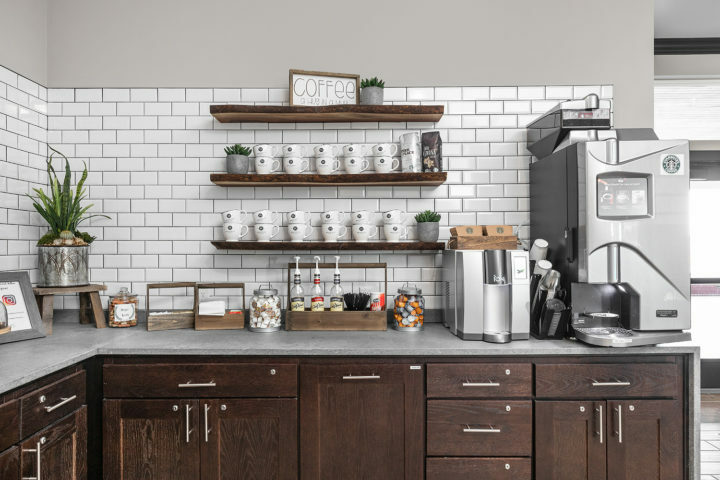 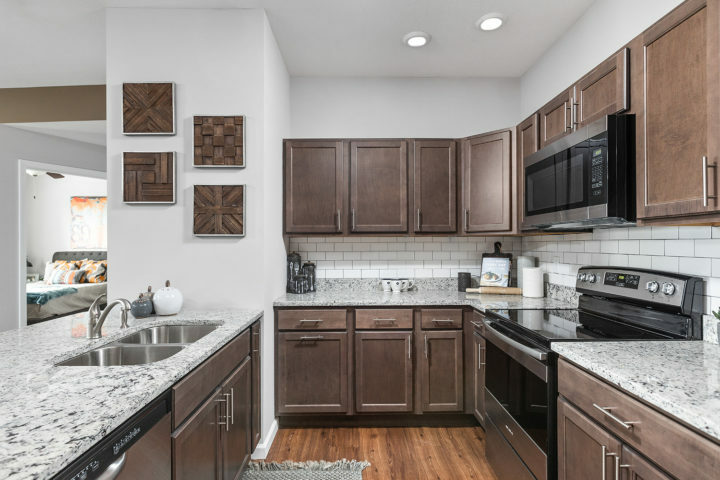 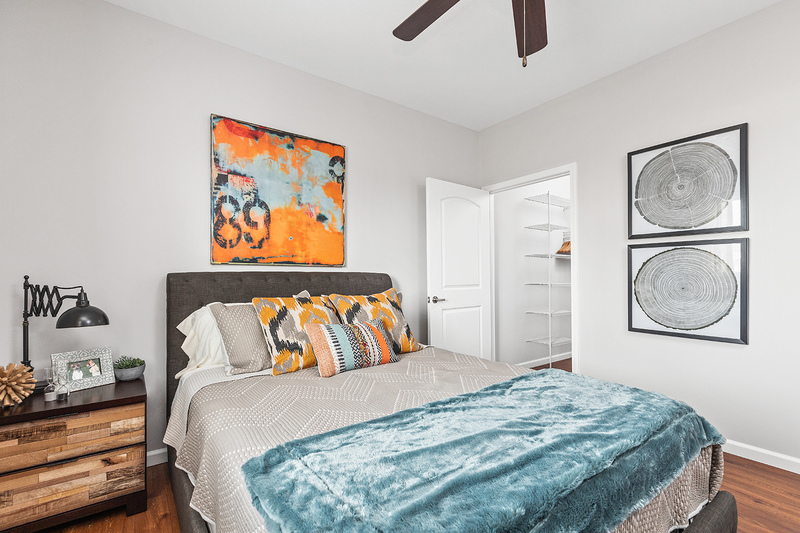 A vibrant new concept in apartment living, the apartments have open floor plans, hardwood floors, nine-foot ceilings, washer/dryer in each apartment, large kitchens with an island, granite countertops and stainless steel appliances. 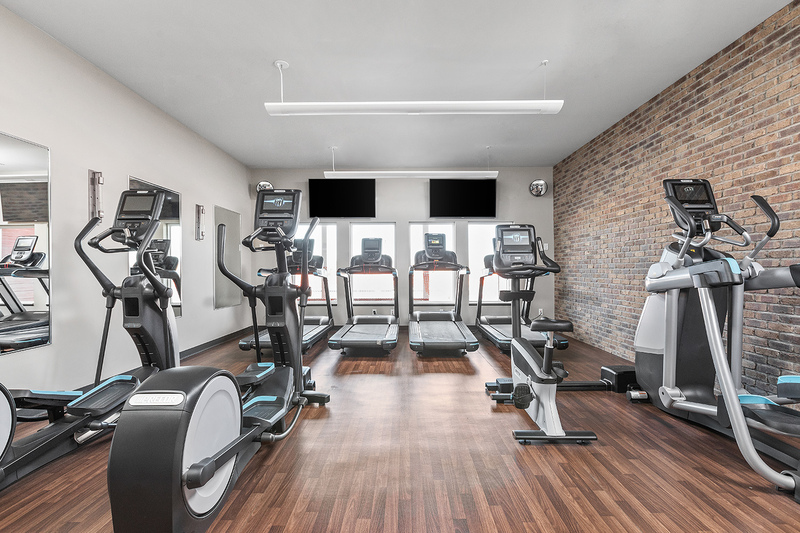 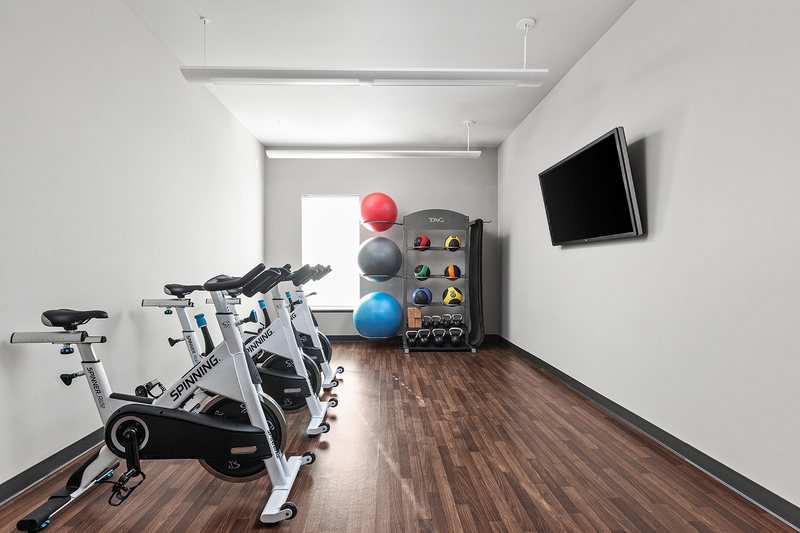 This highly amenitized community features a beautifully appointed 6,700 square foot clubhouse complete with a conference room, gathering/party room, game room, indoor golf simulator and lounge, fitness center with fitness-on-demand and yoga/spin room, and Wi-Fi throughout the building. 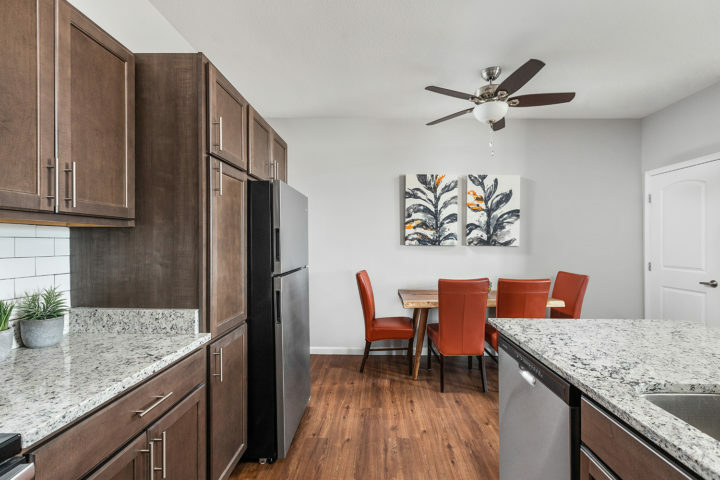 Other community amenities include a resort-style swimming pool with sundeck and luxury cabanas, oversized fire pits and gazebo, a hammock oasis, leash-free dog park, dog washing station and bike maintenance room. 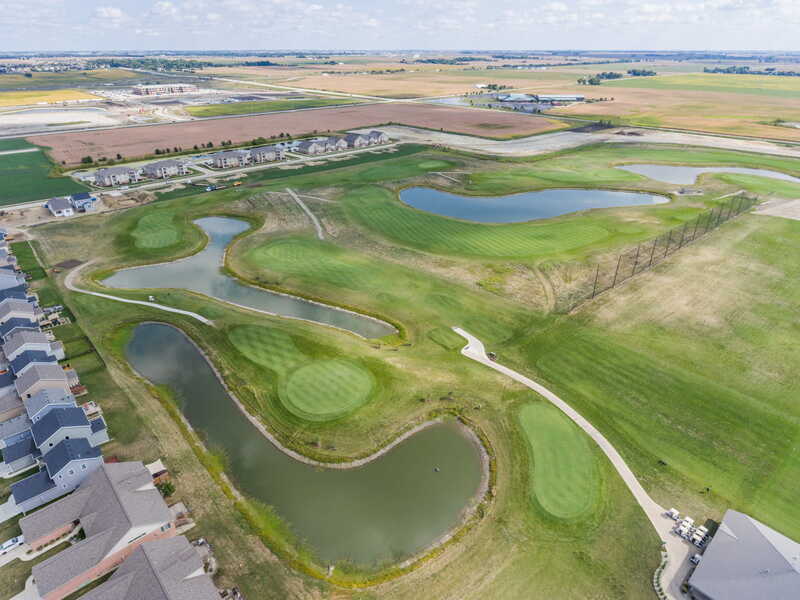 The Legends community will have the feel of a modern boutique resort and will be unlike anything in Champaign. 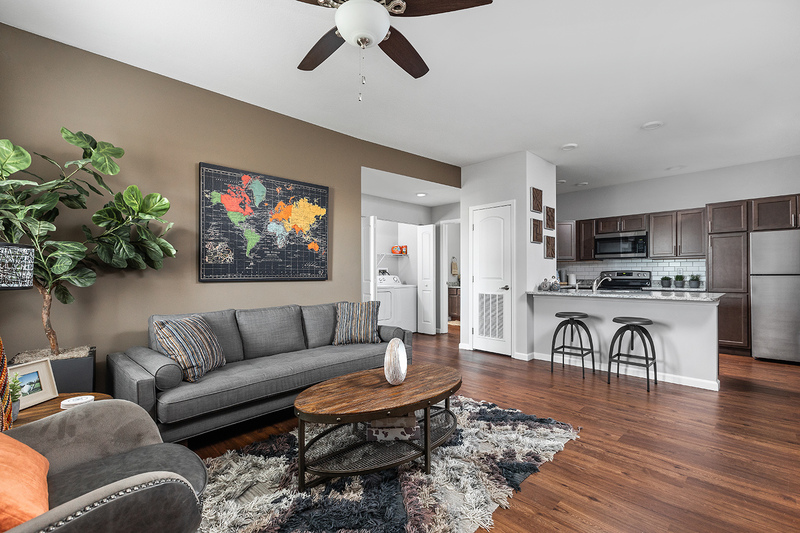 Those who choose to live the good life with us will appreciate that we’ve fussed over every detail and we’re excited to bring this fun and relaxing concept to Champaign. 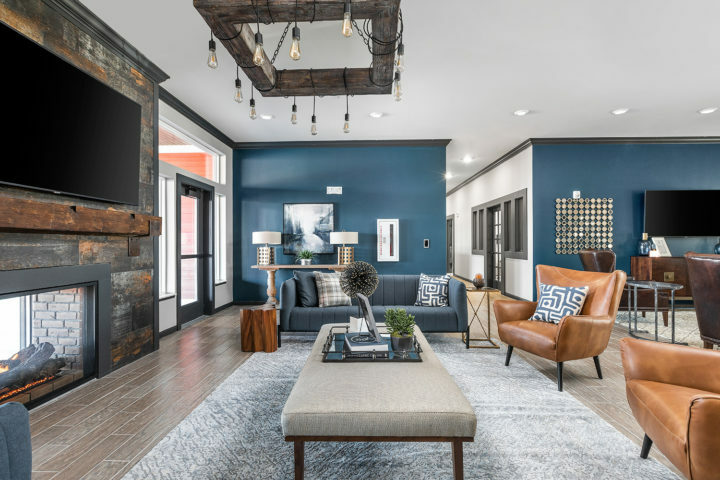 A Vibrant New Concept in Apartment Living. 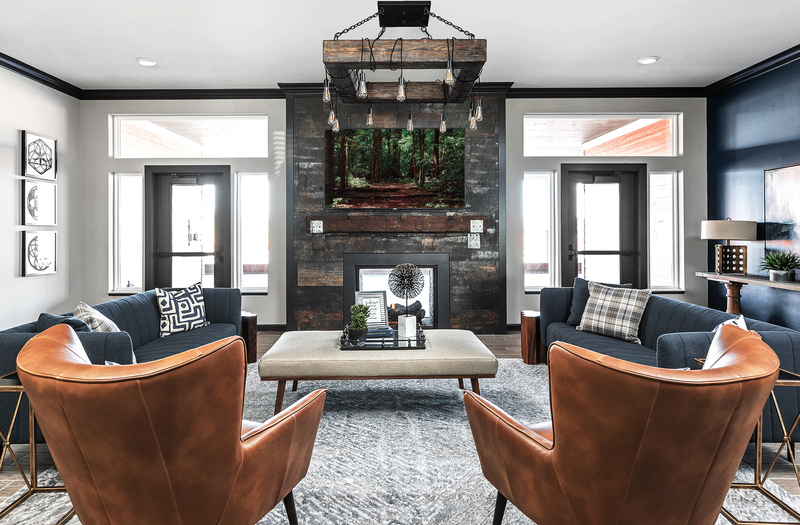 The feel of a modern boutique resort and unlike anything within a 100-mile radius of Champaign. 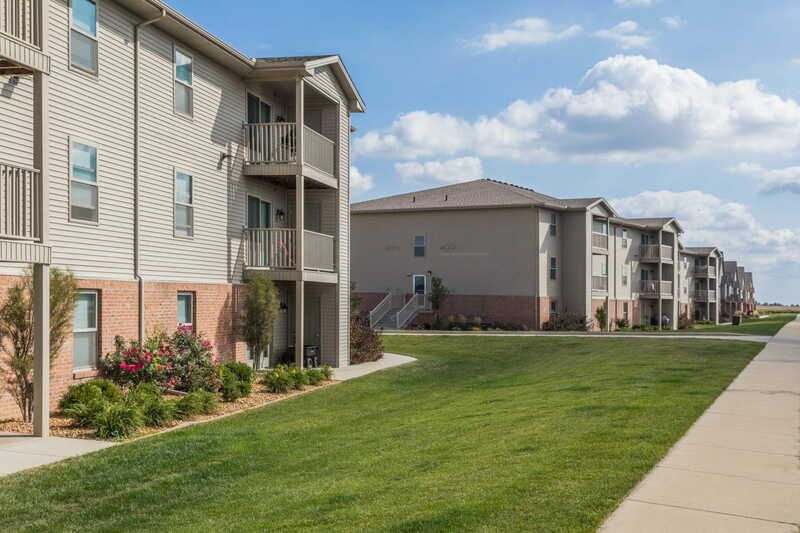 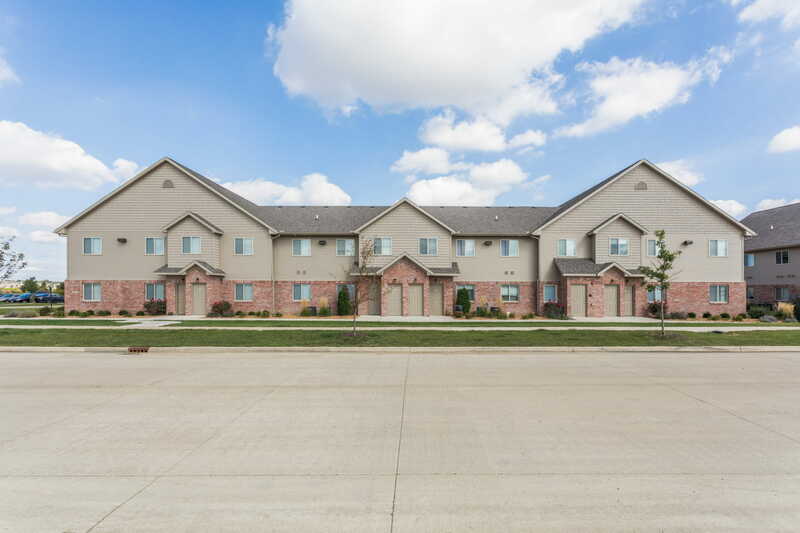 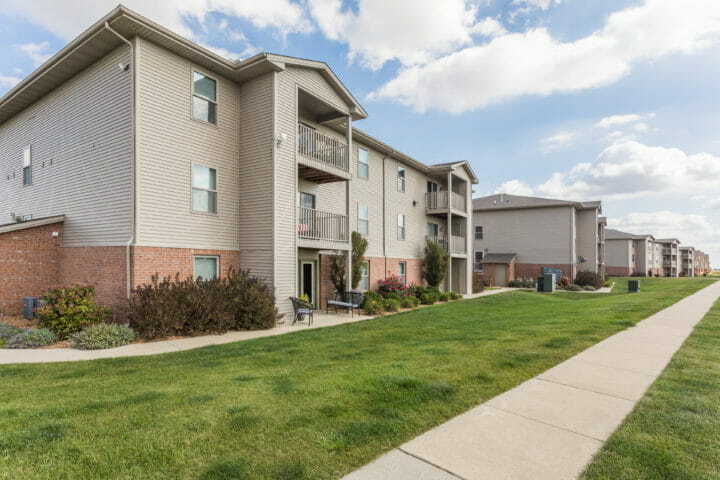 The 80 unit property was acquired in 2017, and Regency added an additional 64 units in the second quarter of 2018. Bringing the total to 144 units. 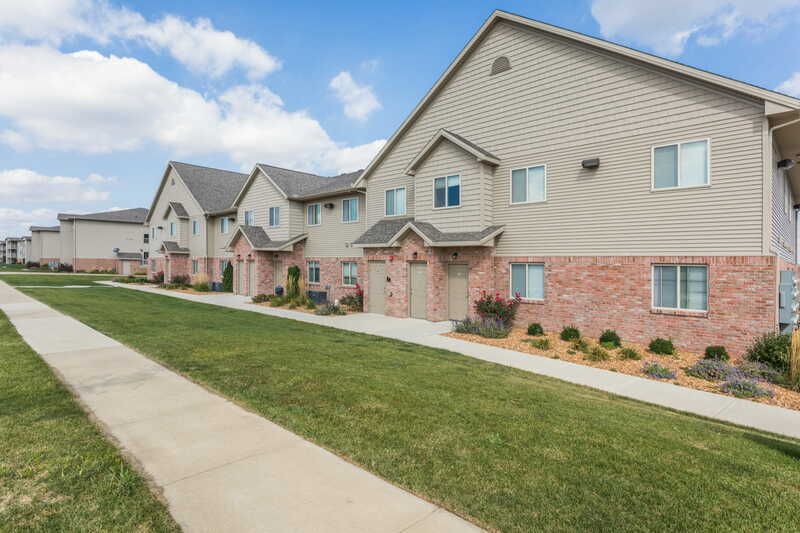 An additional 180 units are now under construction as well as a beautifully appointed 6,700 square foot clubhouse. 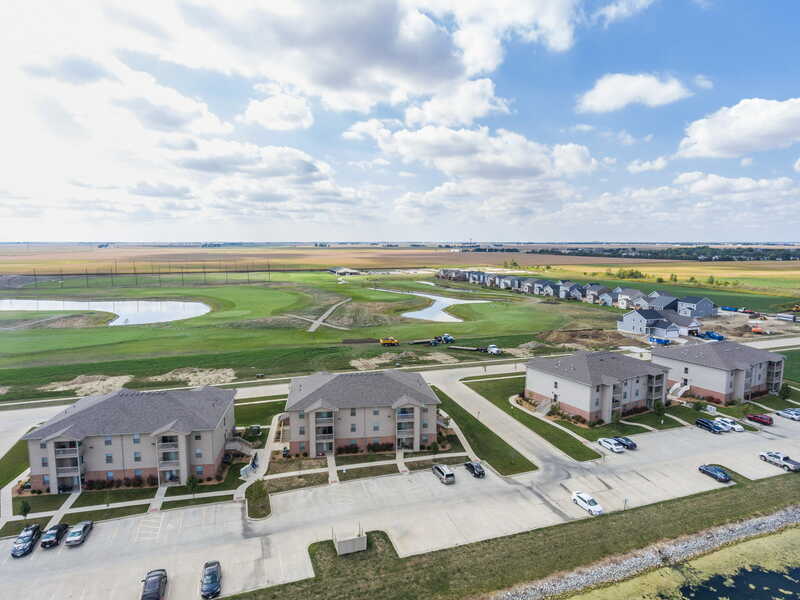 Given its excellent location in southwest Champaign, and adjacent to the areas newest medical hub, The Legends is a valuable asset ready to lead the luxury market in Champaign for years to come.